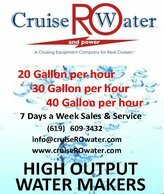 Let us create a replica model of YOUR Boat Today – Power or Sail. We can build ship models to virtually ANY size or scale desired! 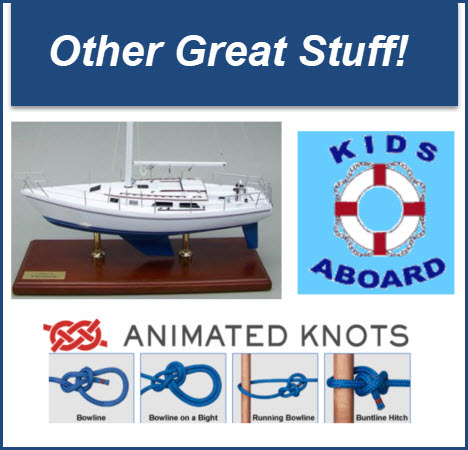 Boating Courses, Boating Tips, Boating Safety, Boating Contests and Great boat-related content for kids. 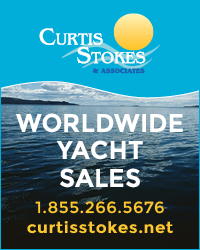 The best there is for programs and information on Cruising With Kids - and SSCA'ers!